Hello everyone! This is the start of many Wet ‘n Wild trio reviews so please be prepared or feel free to tune out for the next little while. 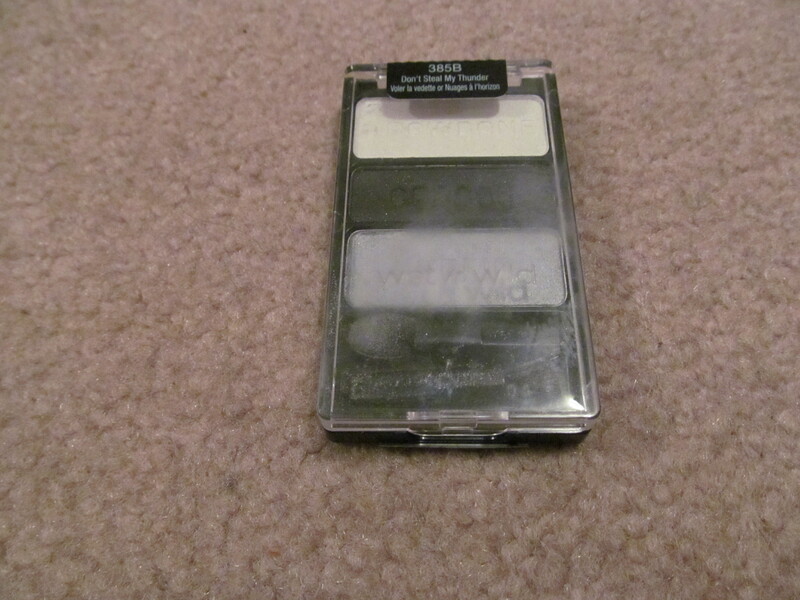 Description: A silver smokey eye trio. 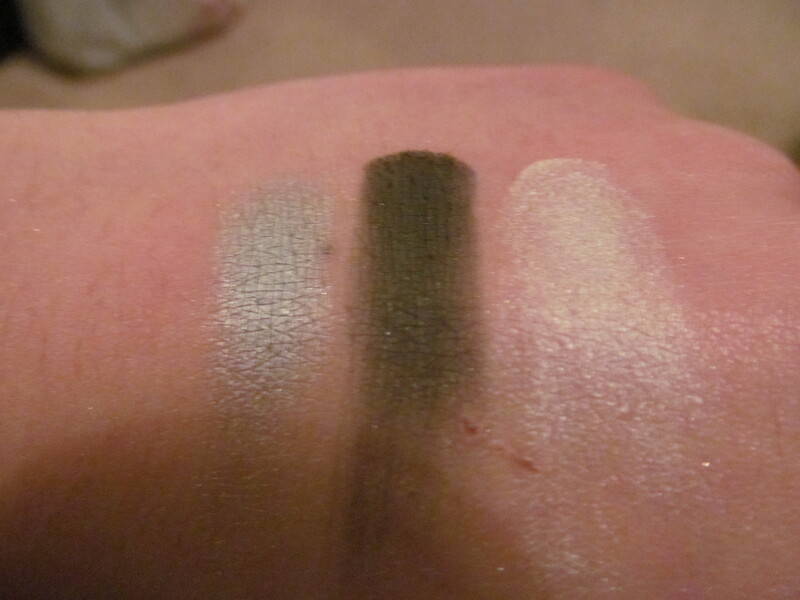 Browbone shade is a shimmering bright white, Crease is a matte black, and Eyelid is a shimmering grey silver. Review: I have a general love for Wet ‘n Wild eyeshadows considering their price tag and how pigmented their shades are. This trio does not disappoint all three shades are pigmented and can be built up. With a primer they can easily last for 8 hours and more but on my oily lids without primer takes about 4 hours for the shades to appear somewhat muddy and not as bright as when I first apply them. The shades are very soft and pigmented but sometime you can easily blend the shade off your eyelid. 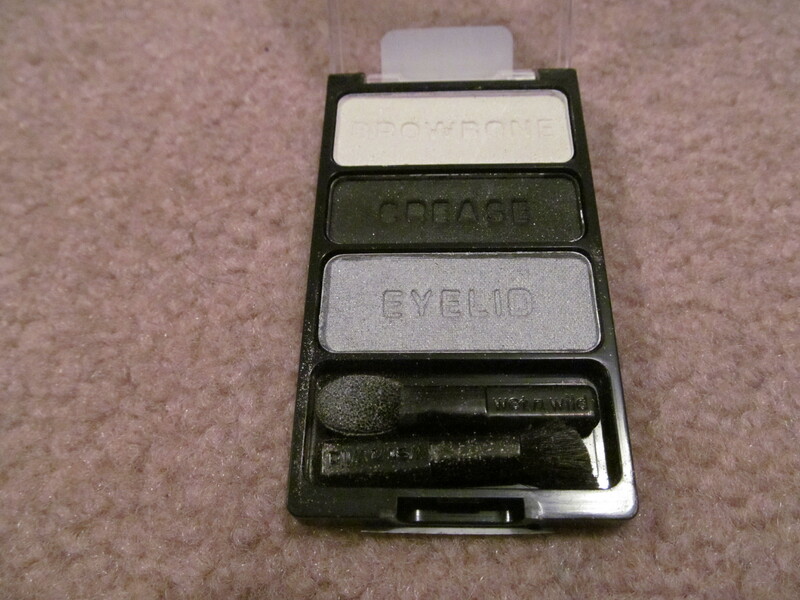 Overall, a great eyeshadow palette for those on a budget and are looking for great eyeshadows. Would I recommend this product? Yes, this eyeshadow trio is excellent.